The Social Media Strategy Podcast features the best from social media strategists globally along with expertise from host Pauline Stockhausen. Pauline Stockhausen is renowned for her ‘go getter’ adventurous attitude, and is a successful businesswoman, social media guru and business coach with 20 years of expertise in online communities. Sharing her adventures, advice and online courses to people and businesses with daily posts, Pauline has a combined audience reach of 500,000+. Passionate, creative, and intuitive, Pauline shines a light on the art of social media to people wanting to create and nurture their own online communities and can turn the dullest of online marketing plans into a lightning rod for business. She knows that keeping it real and authentic is the only way to go and is sought out for her specialist advice by celebrities through to politicians. An international keynote speaker, Pauline most recently presented at the world’s largest social media marketing conference – Social Media Marketing World 2016 and 2017. 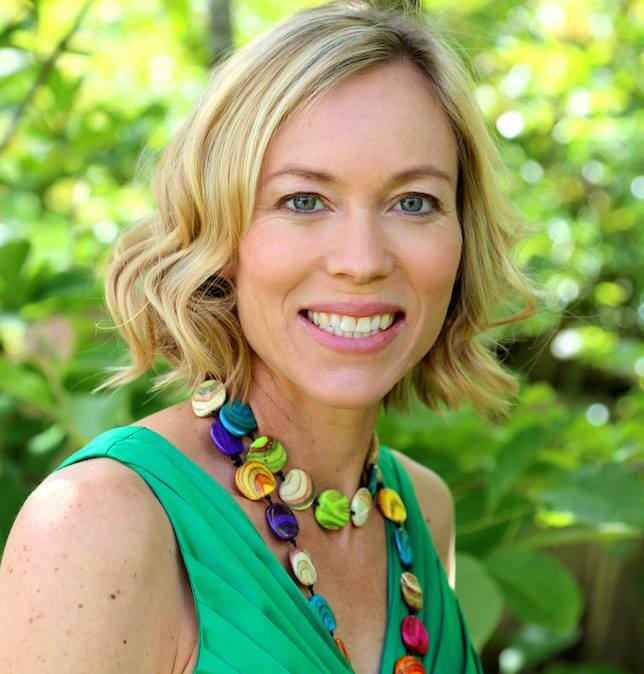 Held in San Diego, she was the first New Zealander to speak at the event for her specialist online community skills. A single mum, Pauline has paved her way in social media with a “Go get em” business attitude. She is always challenging herself – and getting herself into challenging situations – from kickboxing charity fights to climbing mountains at 1000ft straight up. An avid writer, photographer and videographer she knows how to engage and entertain an online audience. Laura is a Professional Headshots Photographer. She has been in Professional Photography for 8 years, and has had her own business for 5 years. Before photography Laura had a whole other career in Marketing. She now uses this previous experience and skill in her photography to help clients get their Headshots full on brand. As well as working personally for clients on their Headshots, Laura does a lot of work for Professional Speakers at different conferences. Sometimes this opens up interesting rabbit-hole projects. Part of Laura’s unique brand is that she has a Vintage personal style, she is a feminist and she says what she thinks. This is a Marmite/Vegemite decision. You either Love her or you Hate her. Ian trained as a professional singer and so he’s a skilled communicator and sees this as extremely important, together with a helpful and friendly attitude. He loves working with people and to tries and turn “techno-babble” into an easy to understand plain English. Gary is known in the world of softball for many of his websites. He owns and operates the Softball Junk website. He also created PodcastPickle.com one of the oldest podcast directories on the internet, and one of Time Magazines 50 coolest websites back in 2006. 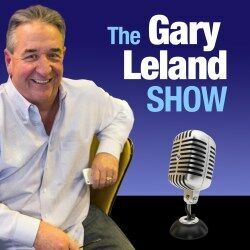 Gary has expanded his softball business into the world of new media. He operates Fastpitch Softball TV. An online softball network, of videos, and blogs dedicated to fastpitch softball. He also publishes the Fastpitch Softball Magazine, and Podertainment the podcast magazine. Ever since the days of selling water in flea markets at age 7, Oguz has been obsessed with business development and lead generation process. He’s the best-selling author of 2 books on small business development and marketing. He also the founder of 3 successful companies. As the President of LMS, he is responsible from developing strategies and systems to help clients get massive results and make money. In his free time, he loves hanging out with his wife, his son and their trouble maker dog Tofu. 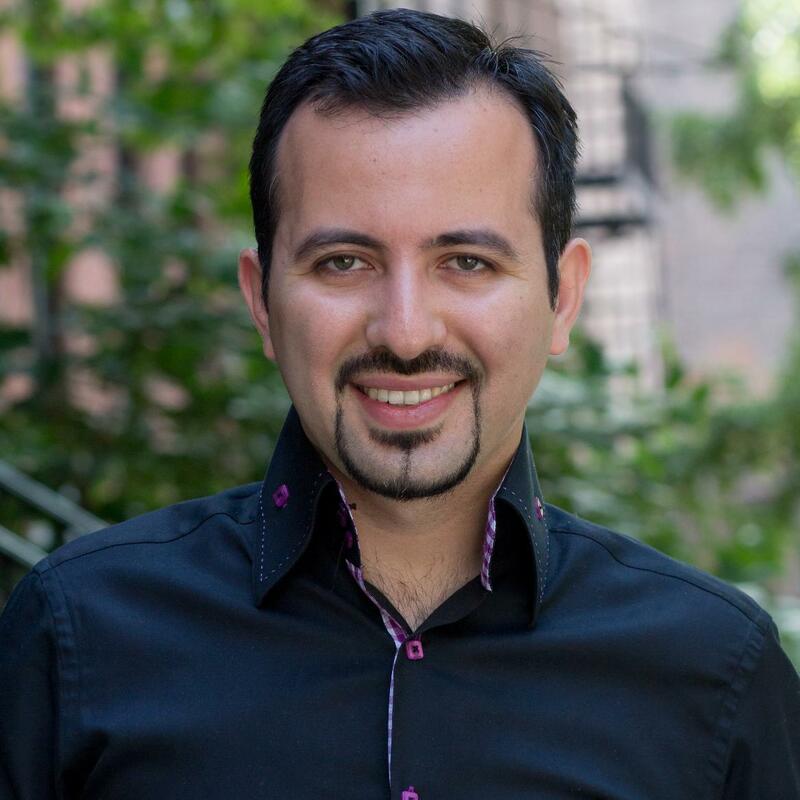 Oguz has been consistently honoured with many awards for the past 15 years, as well as speaking at various events helping and coaching hundreds of small business owners with their marketing related problems. Nat gave up her day job to help awesome women go from feeling stuck, trapped and uninspired, to rocking their own business with confidence and ease. After growing her own profitable business, and spending more than a decade as a business consultant and coach, she knows that success is all about mindset, focus and consistency. Through her 1on1 and group coaching programmes like Shapeshifter, Queen of Sales and Planning for Punks, she helps women clear the mental clutter and just freakin’ do it. How video is taking over the world of marketing Owen Video is a YouTube Marketing Consultant specializing in Small Business Growth. He has made over 1,000 videos for the web and has a YouTube channel with almost 1 million minutes of watch time. – What equipment should you use? Christchurch Earthquakes changed the course of Natalie’s life. Find out how she changed her life and used Social Media to build a successful network business. Using Social Media to build a network from scratch when you move cities. Chocalitier; John Kapos aka “Chocolate Johnny” is a successful small business owner based in Sydney, Australia. Through his social media expertise, he assists many in their field of work. Johnny’s own products have propelled in the world through his personable connections made online through his social media channels – predominantly using Instagram, Periscope and SnapChat. Highlights are in for Social Media Marketing World 2017 in San Diego, Pauline explores the highlights, like discovering the Growth Bot and sharing tips she got from 4 speakers, Mitch Joel, Joey Coleman, Chocolate Johnny and Chris Brogan. Pauline dives in and shares highlights from her own session with her panel which included Philip Taylor, Molly Pittman, Marc Mawhinney and Jenn Scalia. The Social Media Strategy Podcast is hosted by Pauline Stockhausen and brought to you by World Podcasts and Executive Producer Paul Spain (Founder, Futurist, Speaker).